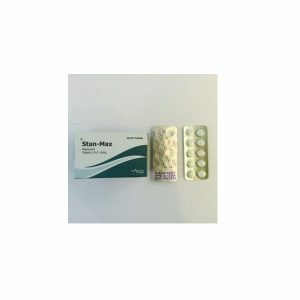 Nandrobolin – active substance Nandrolone Decanoate, the most common and popular steroid from injectable anabolic steroids. 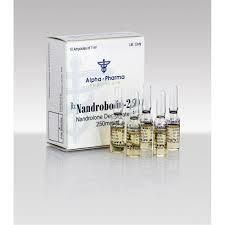 Nandrobolin-250 differs from testosterone in that it does not have a carbon atom at position 19, and because of this, Nandrobolin-250 refers to progestins, and therefore much less androgenic than testosterone. 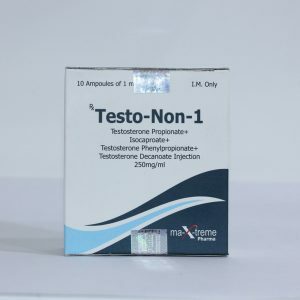 Testosterone in the body turns into a strong androgen dihydrotestosterone because of which the majority of side effects occur, and Nandrobolin-250, on the contrary, turns into a weak androgen dihydronandrolon with almost no side effects. But because of the small amount of androgens in the blood, the athlete can feel a decrease in libido. Also, due to the effect on progesterone receptors, sexual attraction is further reduced. About this in the side tab more details. Nandrobolin 250 can be used by the only drug on the course, but personally I do not know those who do so, since there is a risk for the course of the libido reduction course, it is possible for someone to be a plus, will spend more time on classes, and do not forget that Nandrobolin – 250 long is included in the work. 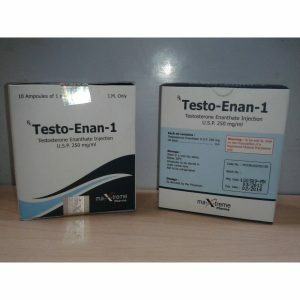 To eliminate these drawbacks, Nandrobolin-250 can be combined with various testosterones, methandienone, and vinstrol. 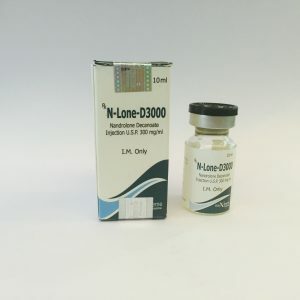 To prepare for the competition in bodybuilding Nandrobolin – 250 is certainly not the most suitable drug, since all the same dosages in bodybuilding are not small, it is possible to gain a little extra water. Of course there are a lot of means that will help to avoid this, but the point is to load yourself with additional pills if you can just replace Nandrobolin-250 with more suitable steroids.